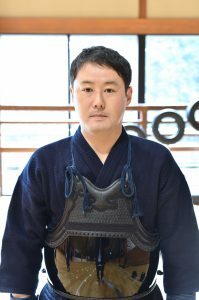 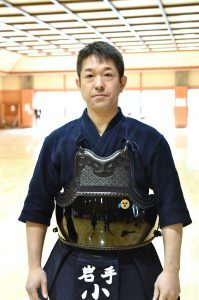 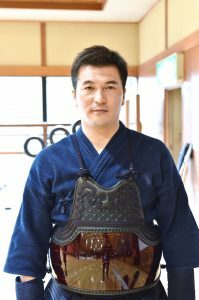 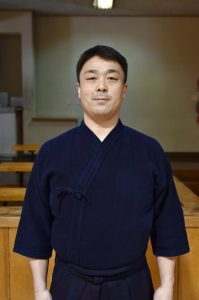 What is Yokohama 7th Dan tournament? 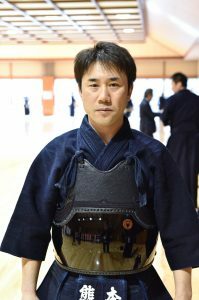 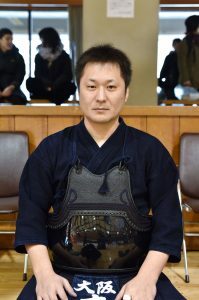 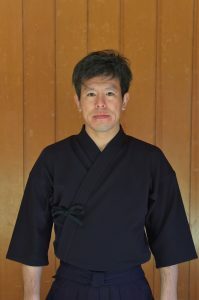 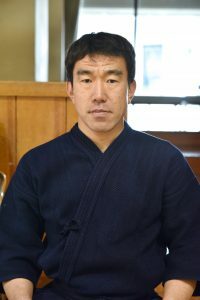 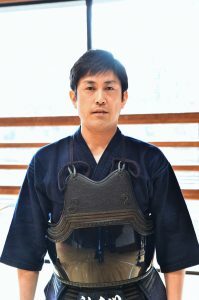 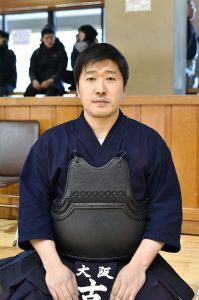 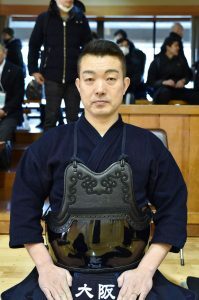 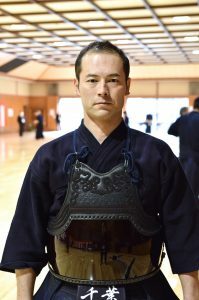 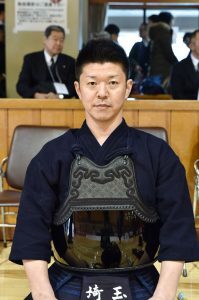 The Yokohama 7th Dan tournament, also known as the All Japan Invitational Kendo 7th Dan Championship, is a tournament of 7th Dan teachers who have been active in national and international competitions, including the All Japan Kendo Championships and the World Kendo Championships. 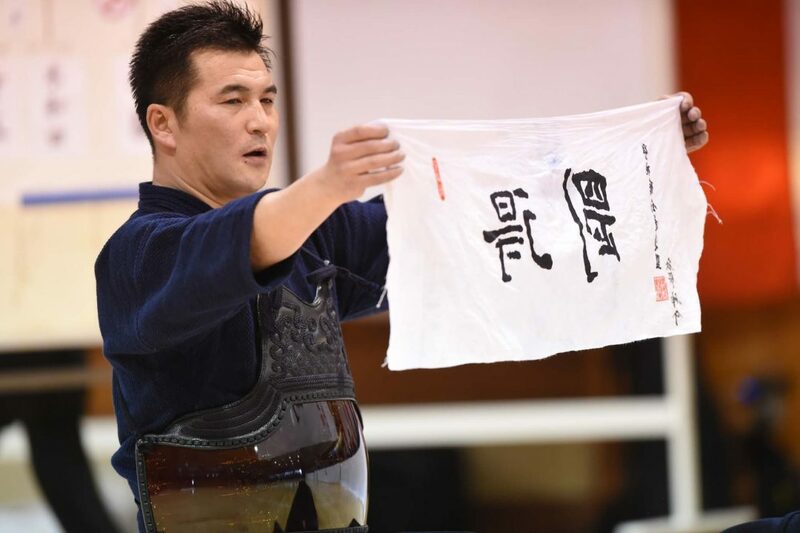 Most of them are teaching younger people as coaches, but they are also continuing their own training. 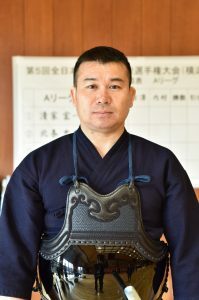 This tournament is not only a place to test out the achievements of their training and their current skill but also one of the steps towards Japan’s highest 8th Dan. 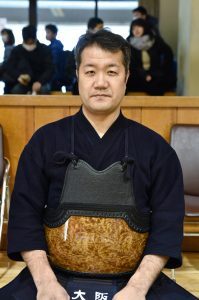 It is not an exaggeration to say that this is the tournament where the stars of successive generations have been gathered. 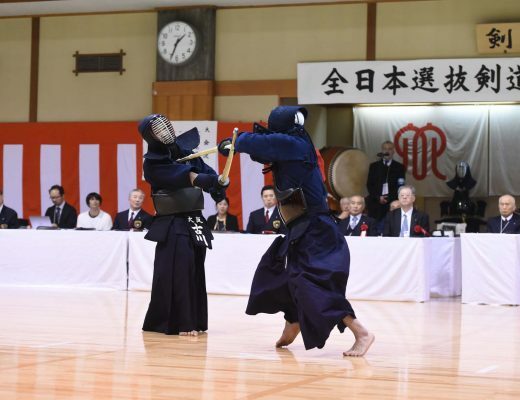 There is no other tournament like this where you can see them compete in shiai. 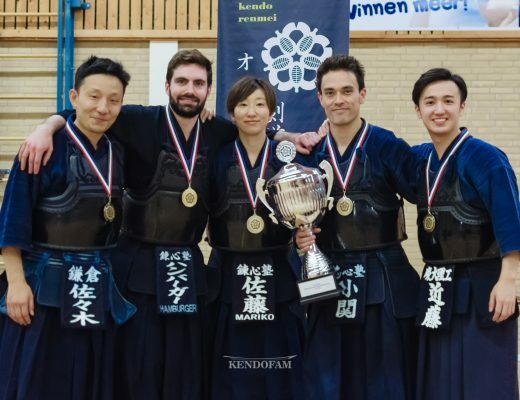 The All Japan Invitational Kendo 7th Dan Championship which was suspended in 2006 was the predecessor of this competition, and the Japanese Kendo magazine Kendo Jidai organised the crowdfunding to restart it. 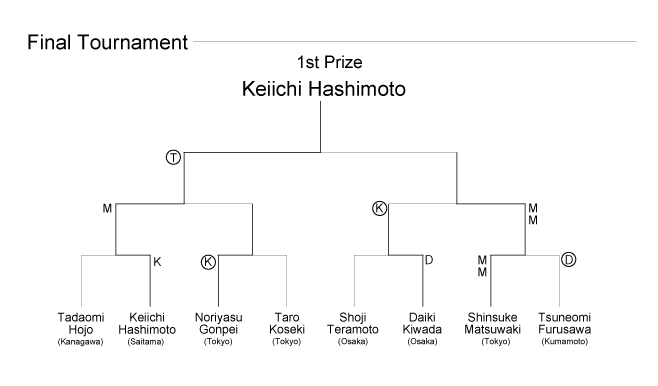 The concept is “From the first match to the finals”. 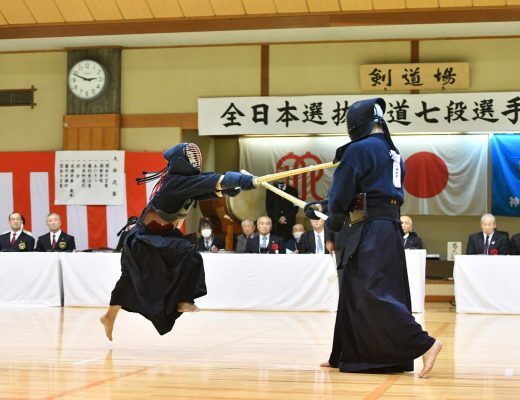 These bright kenshi who represent the Japanese kendo world quietly sharpen their edges. 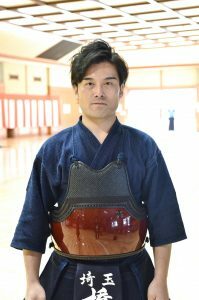 It is certain that any of these matches are between renowned kenshi and they catch your eye until the end.